Subscribe to our newsletter and help us celebrate! By subscribing to Foreword Online, MBS will send you a weekly email delivered each Monday with last week's posts, featuring industry-specific articles, ideas and strategies. What’s next for Foreword Online? We’ve got a lot of exciting plans for Foreword Online in the near future, and we want to give you a sneak preview of everything to come. 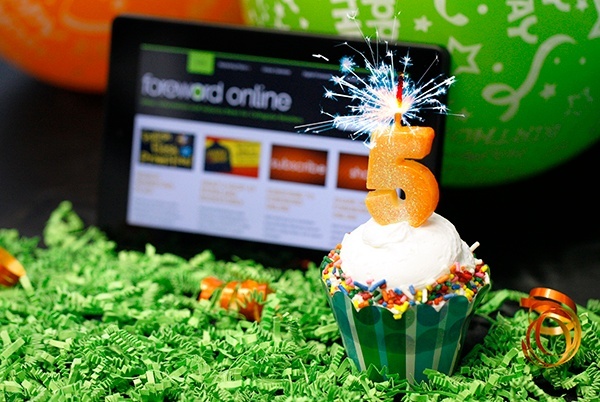 To round out our fifth birthday week, we’re sharing some of our plans and goals for the coming years.